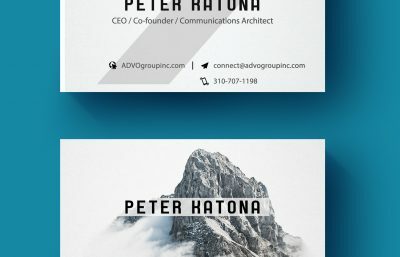 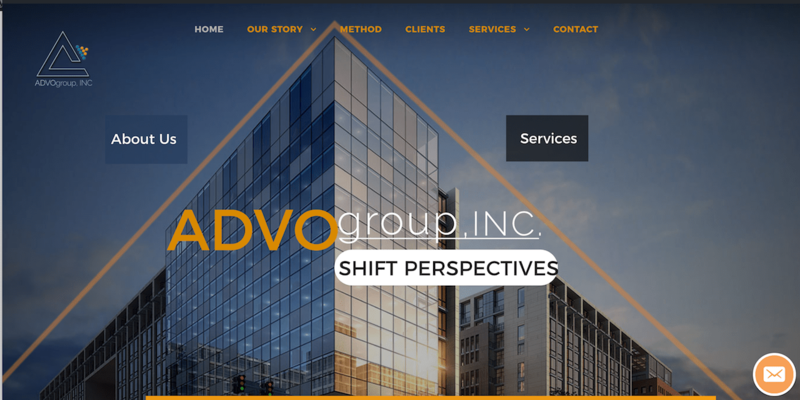 ADVOgroup, INC. was founded by Greg Derelian and Peter Katona. 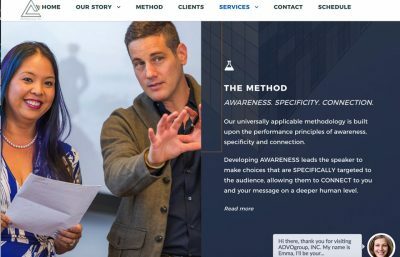 Two actors with Master’s degrees from the Yale School of Drama, who were looking for a way to make an impact on the world. 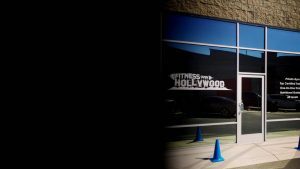 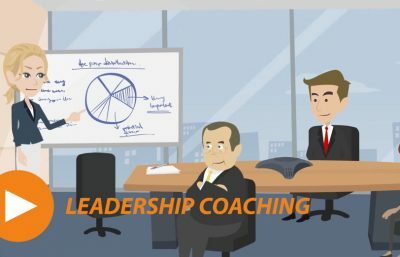 They have translated the most effective principles of performance into corporate training that tackles the greatest communication challenges from the business world. 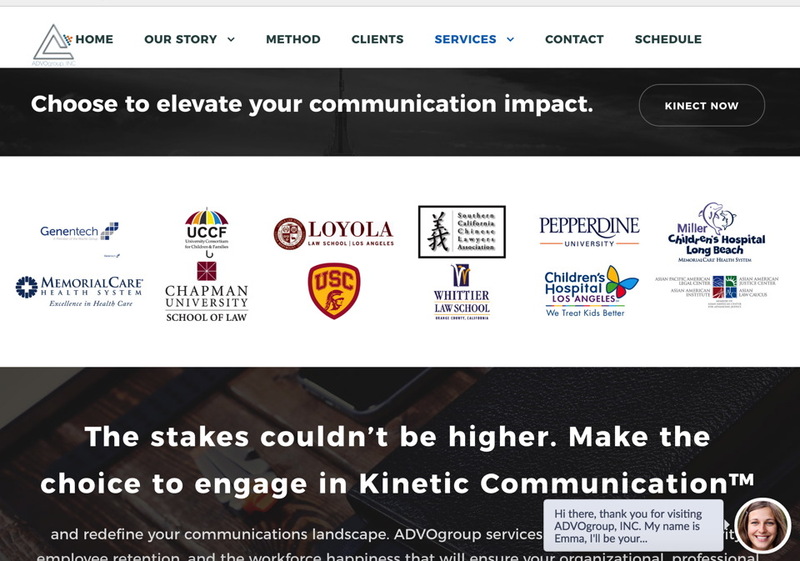 As technology evolves, the way we communicate evolves. 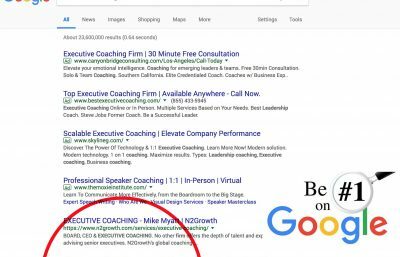 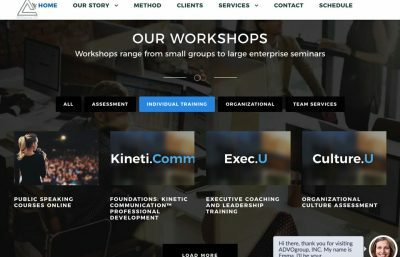 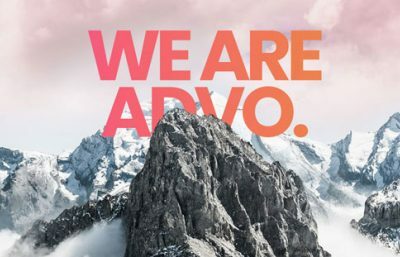 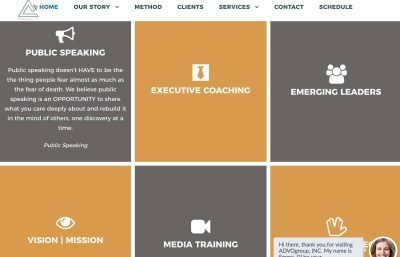 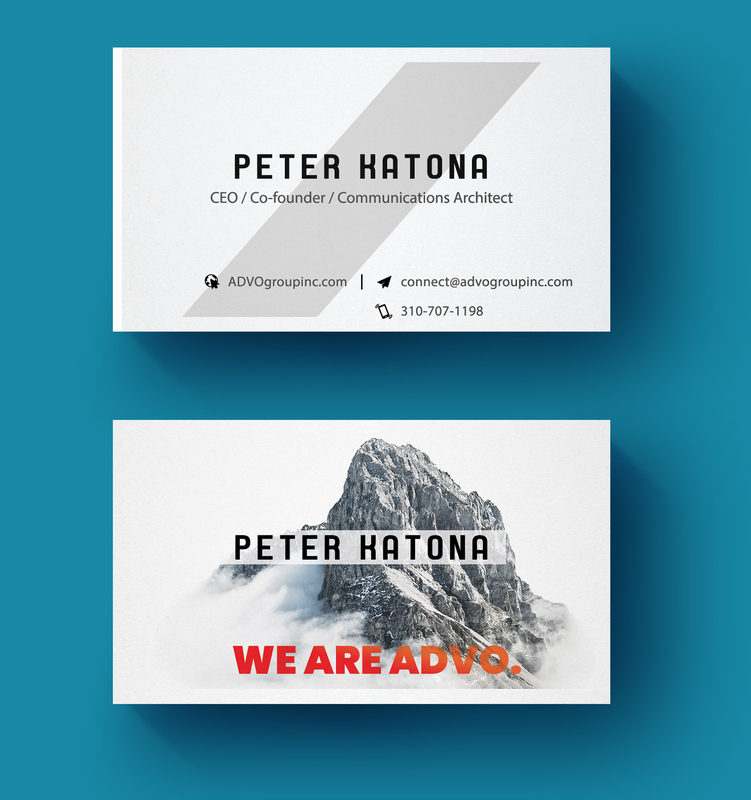 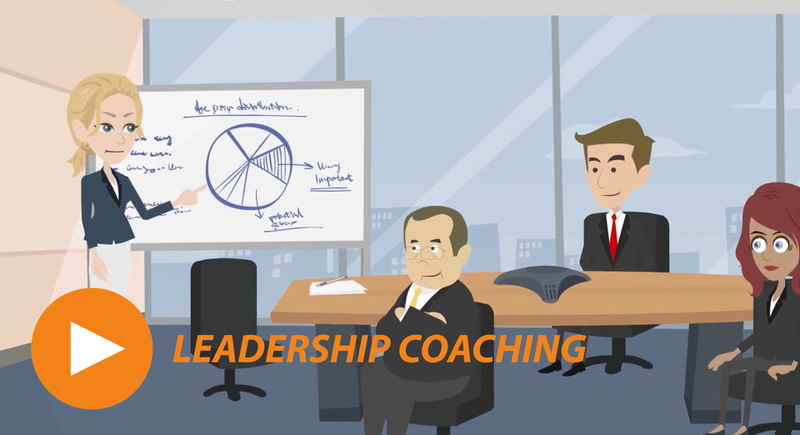 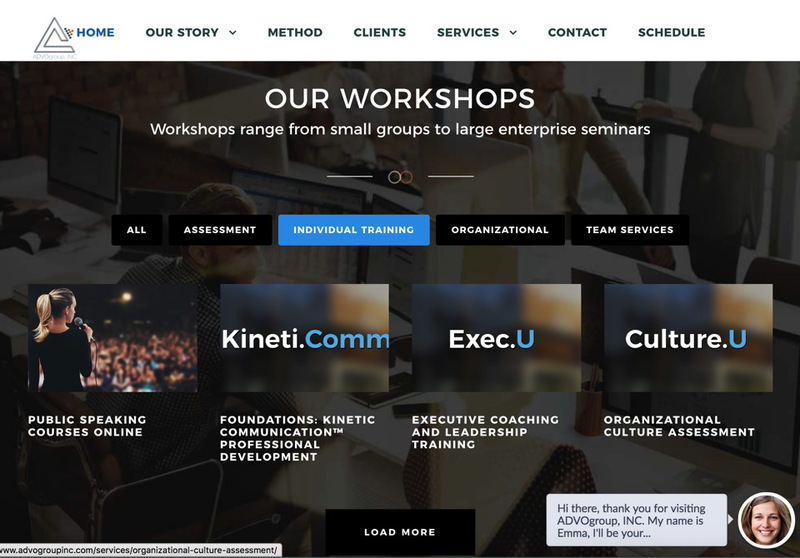 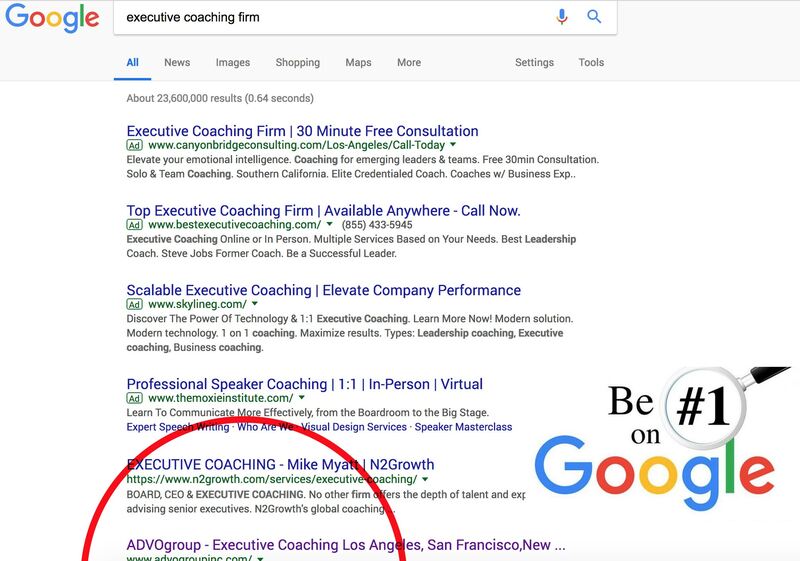 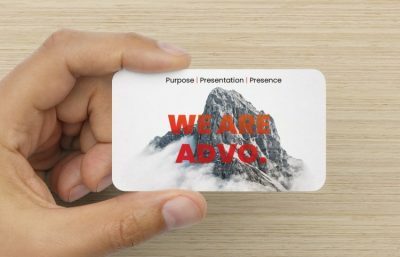 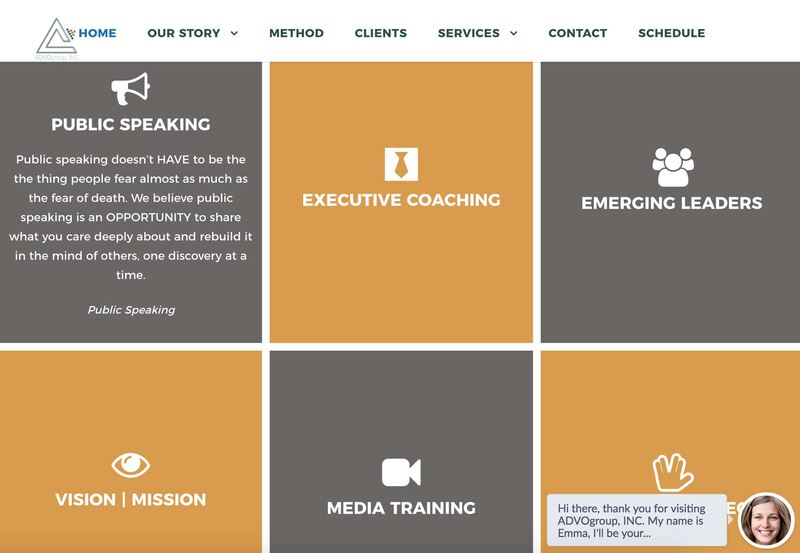 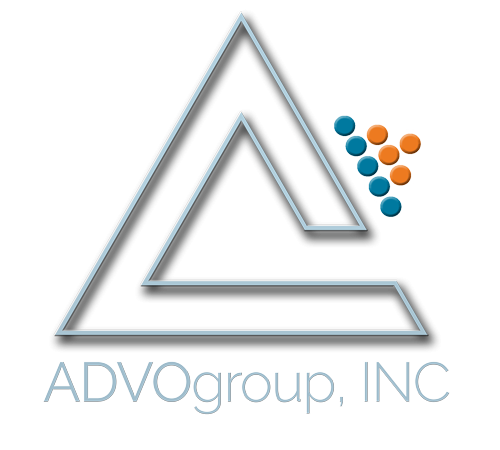 ADVO is next generation coaching that transcends traditional executive coaching firms. 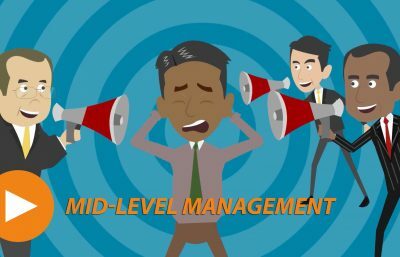 The marketplace demands constant evolution as the only way to maintain the cutting edge. 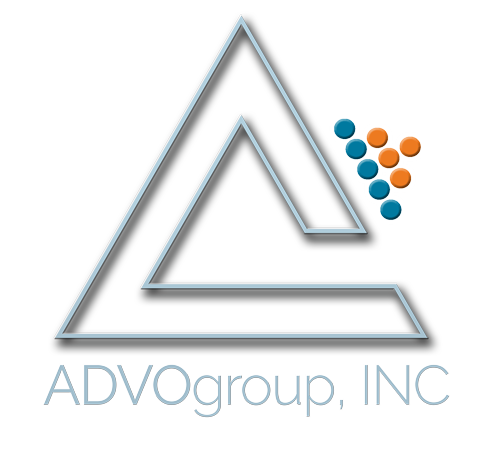 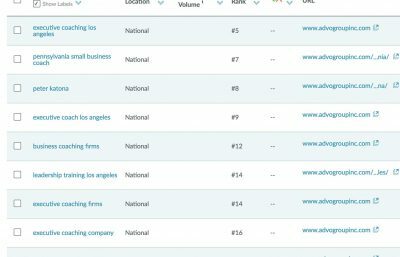 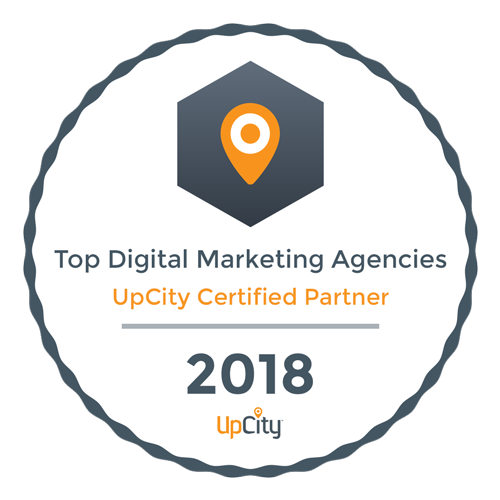 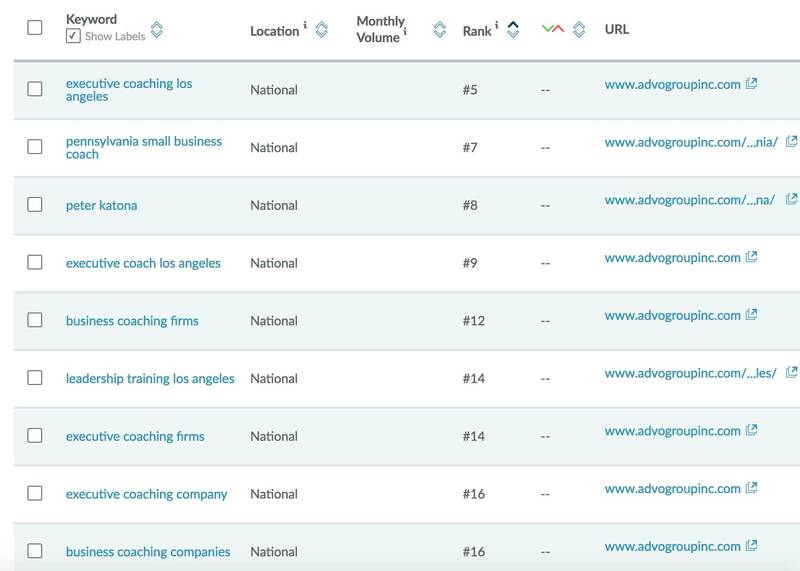 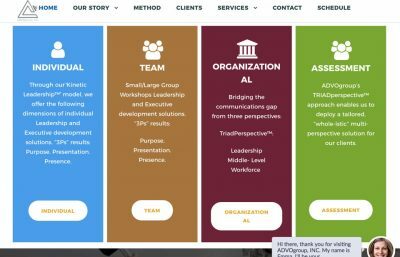 ADVOgroup, INC. is an Corporate Coaching Company with the “finger on the pulse” solution leading companies to dominate their marketplace. 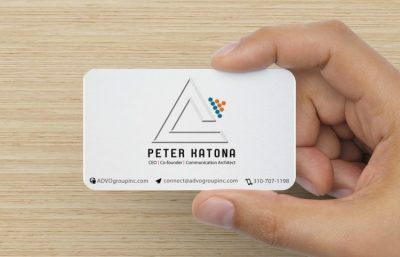 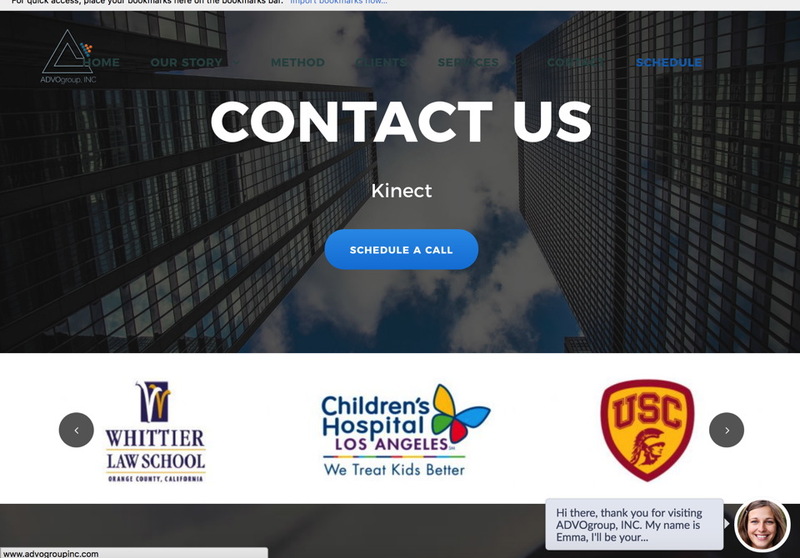 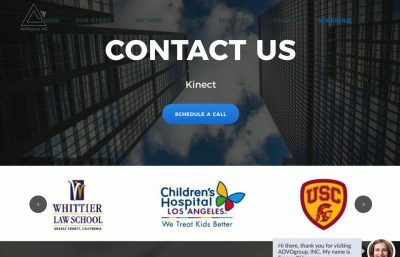 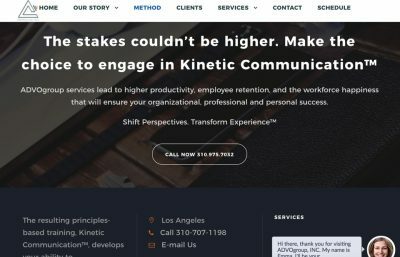 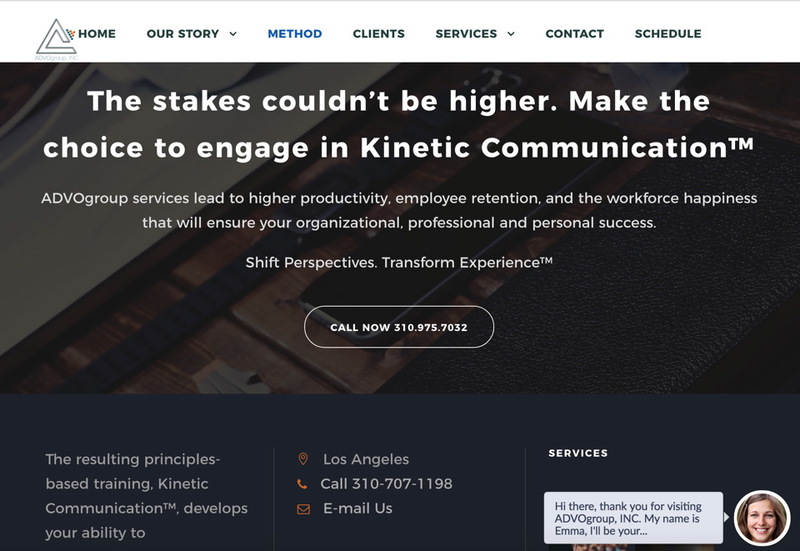 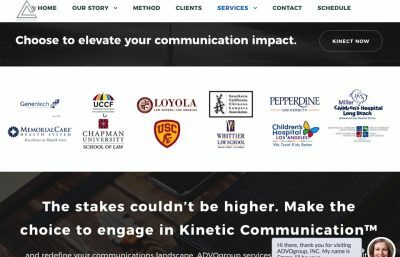 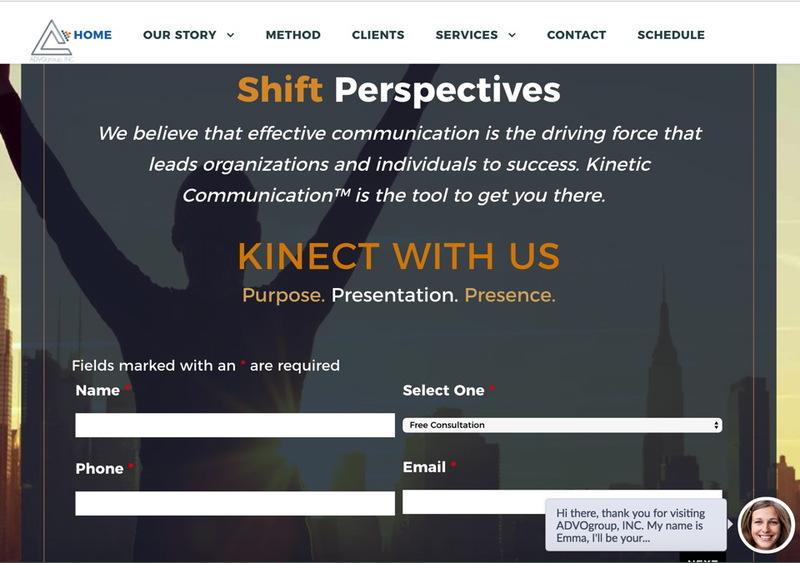 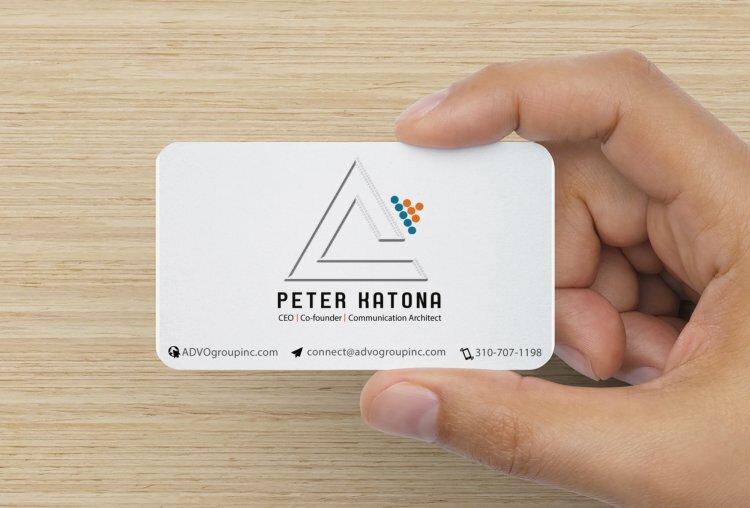 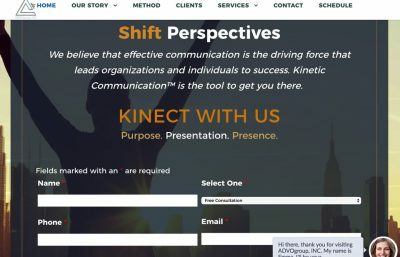 It is Kinetic Communication™ that will be your edge. 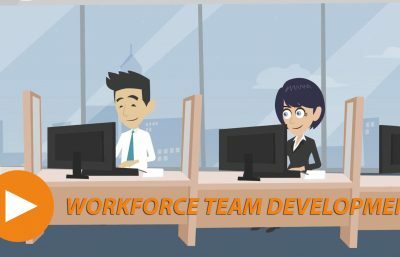 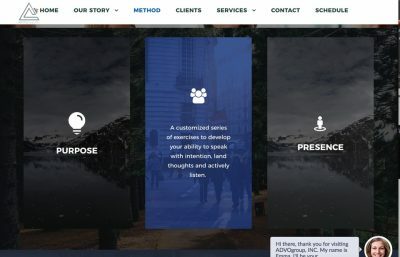 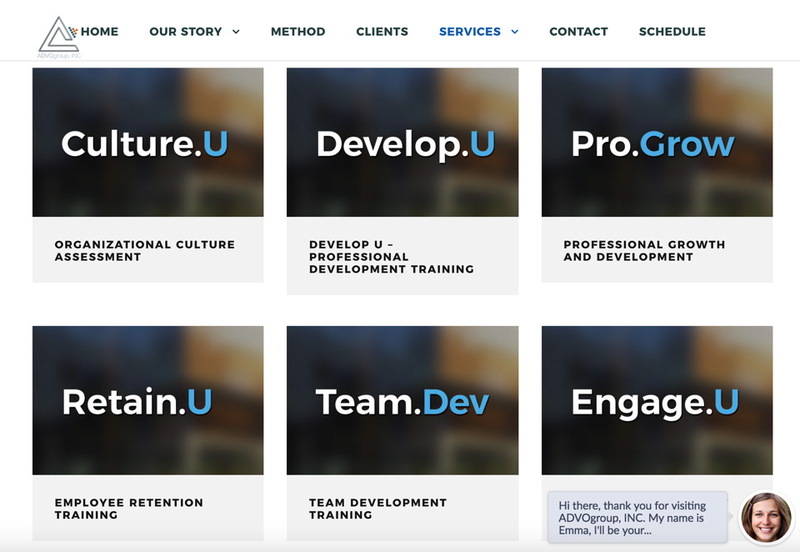 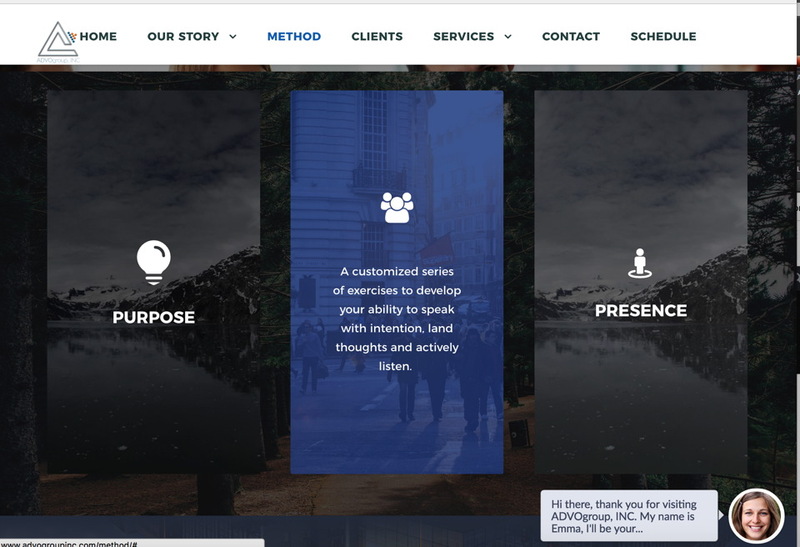 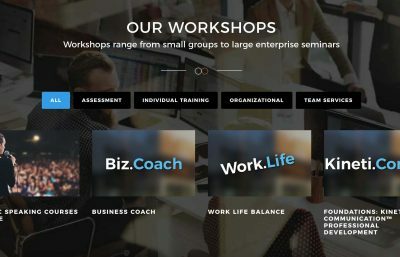 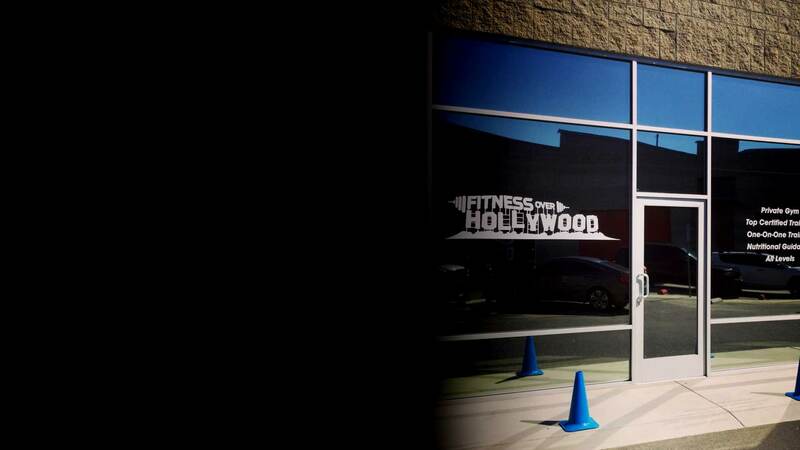 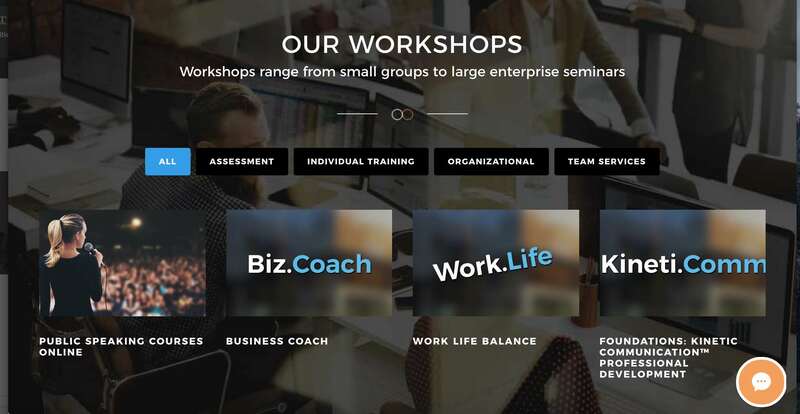 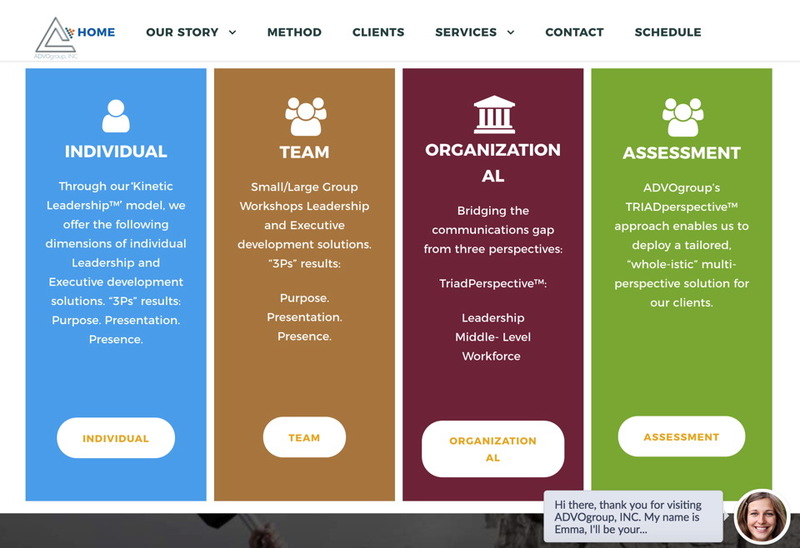 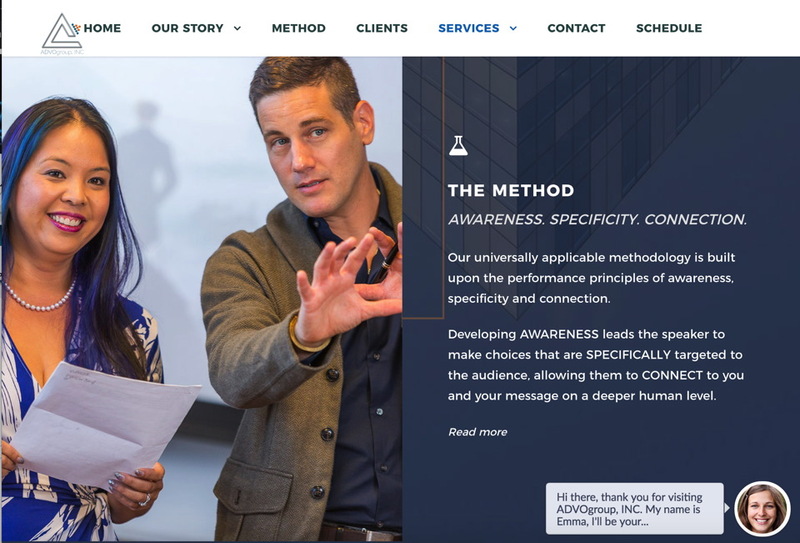 As one of the most progressive Corporate Coaching Companies, their experience has allowed them to develop a deep understanding of human behavior and human connection. 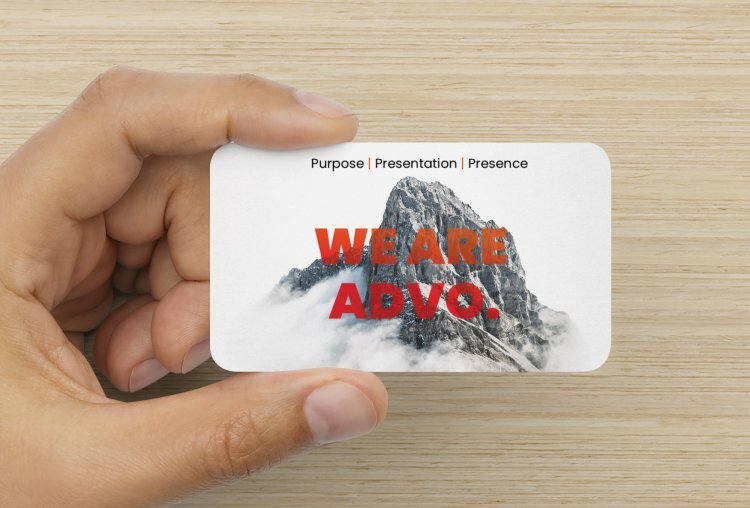 This expertise is at the core of all that we do.